Hand Dug wells are fairly common in the USA. Many of the hydrologic studies involves performing yield tests on wells – bored wells and hand dug wells. 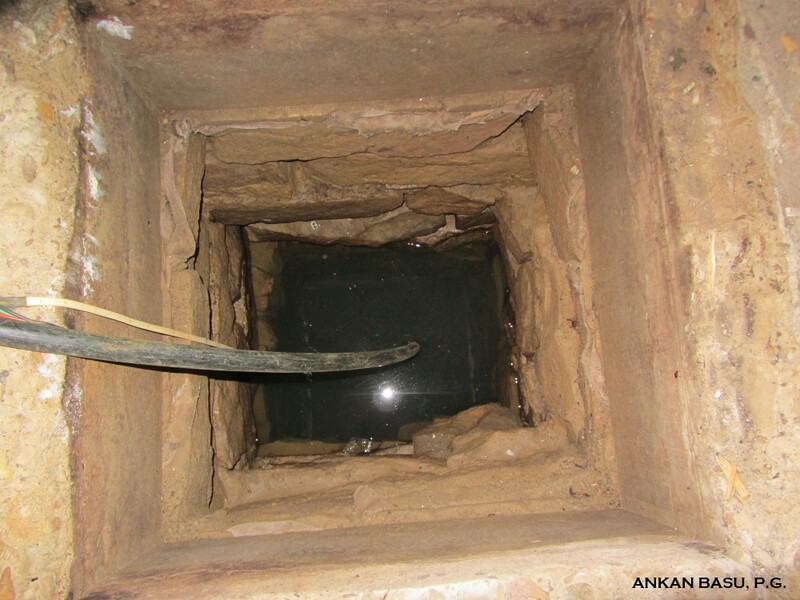 Hand dug wells could be within the house or outside. Often they come with a well house with some type of cover at the top. Pretty much all of the hand dug wells I have ever seen showed very slow recharge. If you are planning to test such a well, take couple of reading materials with you.